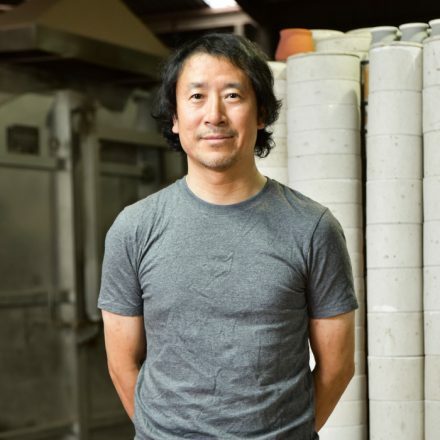 Yama Ryo Yokoi Pottery Limited. 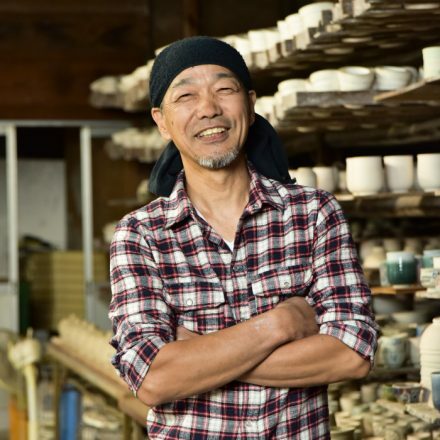 Yama Ryo Yokoi Pottery, established during the 13th year in the Taisho era, is one of the few potters who inherit the “Ikomi” (Casting) technique. “Ikomi” (Casting), is the technique of mixing water and Silica soda to make a slurry form of clay to pour into a mold. Currently 3rd generation, Ryo Yokoi inherits this technique. At the workshop, the process of “Gaba Ikomi” which consists of; pouring the slurry clay into the mold, drying, removing excess clay, removing from the mold, is done diligently. 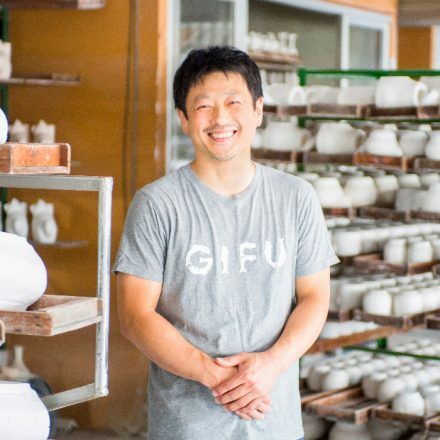 “Honestly ‘Ikomi’ can only be done by hand, takes time and you can’t make big volume so many potters have quit. So, you can say we are an endangered species. LOL”. The numerous incense burners and pots that is on the drying racks is not machine made but rather made individually by hand. 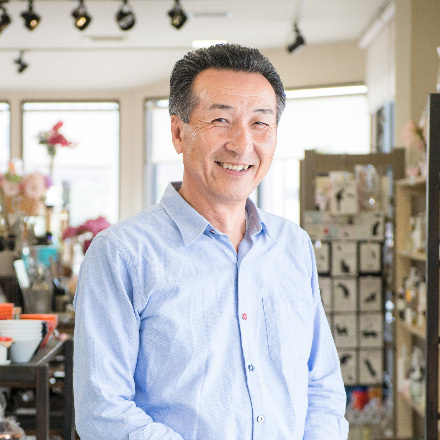 The 1st generation that founded the business with Shinto and Buddhist alter fittings was then inherited by the 2nd generation who had concerns with the pottery industry which was on a downward trend and began to produce sake cups and Chinese Zodiac adornments. The Zodiac cups were a hit product for 40 years to come. 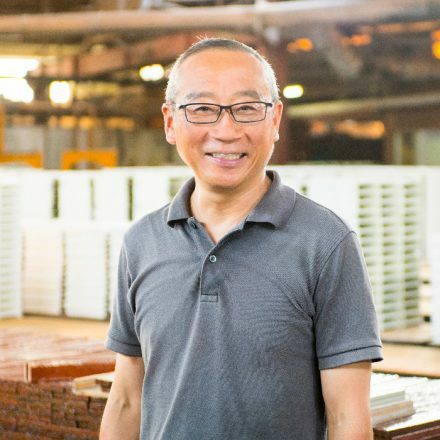 3rd generation, Ryoichi also in order to keep in business, was seeking for a solution. One day a flash of inspiration came to him. 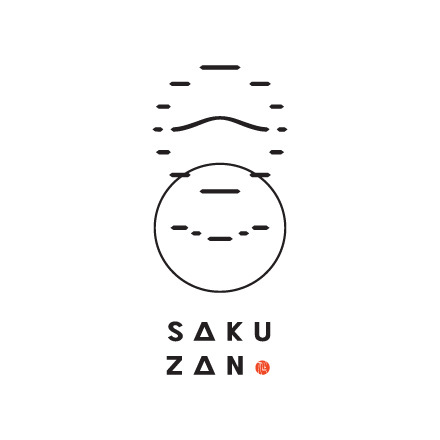 “If I combine the Zodiac and the Sake cup, I could make something interesting”. Adjusting the subtly large Zodiac cup to a smaller, more natural size for sake drinking, and modifying the design. He also used a more refined and elegant white clay. “Lucky12” became the name for this new product. The base of the cups each have one of the Zodiacs from the Rat through to the Boar, suitable for adornment or drinking which made the product flexible to use and thus lead to its successful sales. Currently it has become the company’s main brand product. 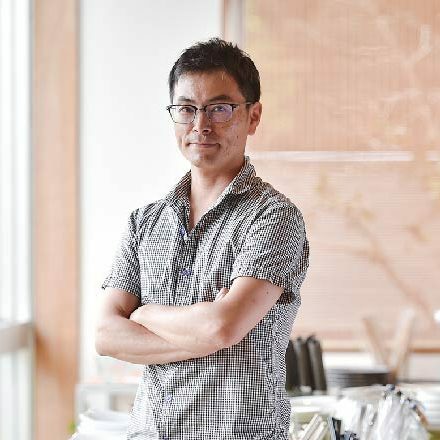 Ryoichi, having an “adventurous spirit” continues to come up with fun ideas and keeps developing unique products as he did with “Lucky 12”. 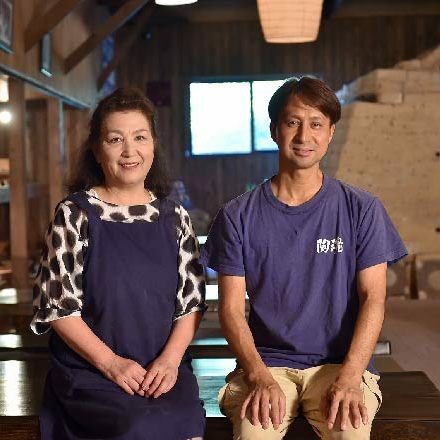 Completing the “Yurari” after many trial and errors, he continued to produce the “Coron” a more rounded shaped Sake server targeted towards women. 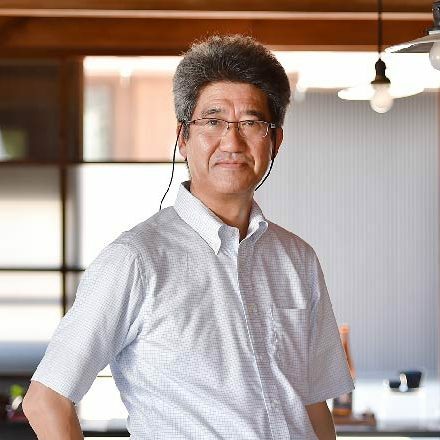 Also he made a combination of a mortar and millstone called “Suriusu” for easily grinding tea leafs for making green tea and grinding sesame seeds which are commonly used in everyday meals. 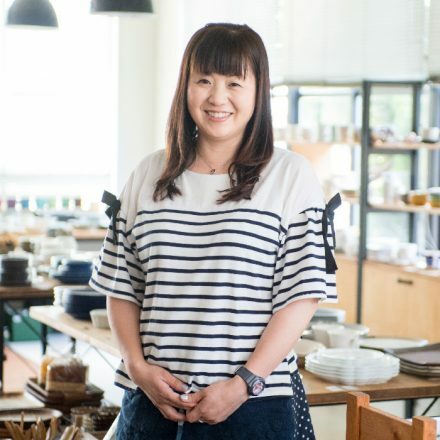 All products were picked up by the media, which made it popular and since its release, increased sales. 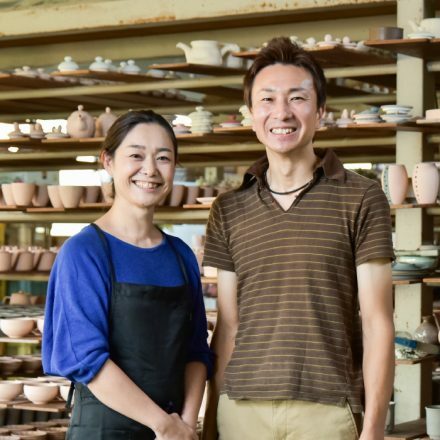 “Toki city is known as the capital for pottery but for the last ten years I feel the population of people working in the industry is decreasing.” With inexpensive products being imported, it is a difficult situation for Minoyaki pottery. Despite the situation, Ryoichi’s expression is bright as he looks forward and focuses on the future. 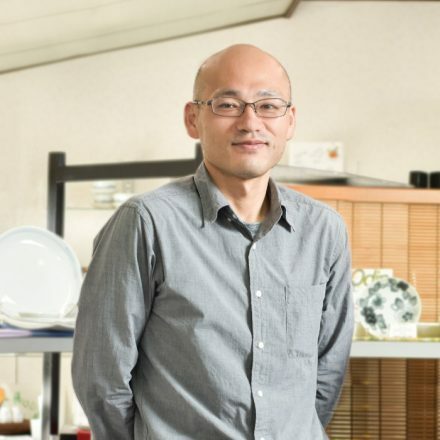 With the “Ikomi” technique developed and passed on from generations, Ryo will continue to create Shinto and Buddhist alter fittings, OEM products for companies, and new products with all his will. 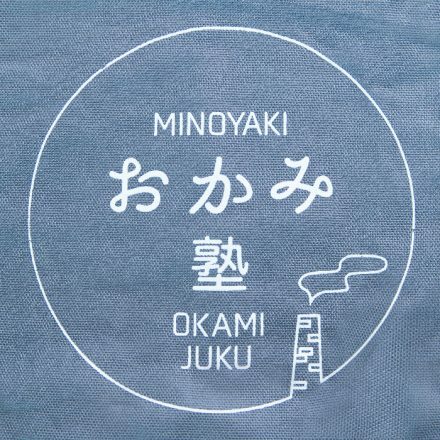 He believes that is what will heighten the value of “Minoyaki” and will bring forth a bright future.